A wavering vector: the end of western military interventionism? I posted on Kings of War a short discussion of the future of Western military power. Author olivierschmittPosted on 4 June 2012 4 June 2012 Categories Non classéTags Armed Forces, King's College London, Kings of War, StrategyLeave a comment on A wavering vector: the end of western military interventionism? My new publication is available from here and in pdf. It is a paper I co-authored with my thesis supervisor, Theo Farrell, originally commissioned by the UNHCR. The UNHCR is engaged in a major project to get states to look again at the 1951 Refugee Convention. This is the key international agreement on international protection of refugees. It provides a right of asylum for individuals fleeing persecution but, amazingly, it does not provide any such right for those fleeing armed conflict. The UNHCR wants states to rethink this. Our paper is supposed to provide background for brainy lawyers working on the implications for refugee law. This paper provides an overview of the whole debate on “new wars”, “civil wars”, “greed v grievance”, etc. and uses six short cases studies to illustrate the effects of war on civilian populations. 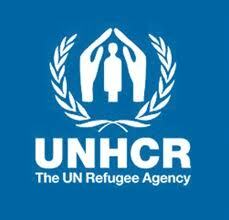 The paper will be reprinted as the first chapter of a UNHCR-edited book to be published by Cambridge UP in 2013. I hope you will find it of interest. My new paper has just been published by Contemporary Security Policy, and is available from here (behind a paywall) and in pdf. This article looks at cases in which political leaders have engaged in seemingly inconsistent behaviour and explores how they framed and justified their decisions. After showing that strategic culture is composed of different facets, I argue that when faced with conflicting pressures from the international environment and their own national constituencies, political leaders intentionally manipulate facets of their own strategic culture to legitimate a decision, made for contingent reasons, to participate (or not) in a military operation. I illustrate this argument by analysing in depth the decision-making process and public justifications of the German participation in the European and Security Defence Policy (ESDP) mission EUFOR Congo in 2006 and its refusal to militarily participate in a similar mission in Chad in 2007. This conception of strategic culture as both a constraint and a resource for policymakers reinforces our understanding of the boundaries of strategic culture’s explanatory power, and provides an explanation of seemingly inconsistent foreign policy behaviours. An earlier draft was presented at the ISA annual convention in Montréal (2011) and won the honorable mention of the Alexander George Best Graduate Student Paper Award. I am extremely grateful to Keith Krause, Stephanie Hofmann, Theo Farrell, Thomas Rid and Heather Williams for their help on earlier versions of the paper. This is a slightly longer version of a post on Kings of War. I recently watched Battleship and, frankly, I had a lot of fun. The movie is at times thrilling, visually impeccable, voluntarily caricatural (hence funny) and if, like me, your favorite mind-clearing technique is to watch a blockbuster, you should appreciate it. As a reserve naval officer, I was sort of bound to enjoy it anyways because of the beautiful ships displayed. However, after a good two hours of laughs and visual entertainment, the movie got me into thinking about the cinematic expression of strategic concerns in the U.S.
Several scholars, in particular James S. Shapiro or James Der Derian have shown the epistemic significance of cinema as a way to both show and constitute specific world visions. In particular, Hollywood (producers, actors, agents, etc.) being the largest entertainment conglomerate in the world, it is both sensitive to the political climate in the U.S. and is a great medium to export and, to a certain extent, shape these political trends. For example, several American actors opposed the 2003 invasion of Iraq, a mobilization significantly different from the opposition to the Vietnam War in the 1970s. But while some liberal-minded Hollywood stars can sometimes oppose the U.S. foreign policy, a specific sub-field of the Hollywood production is much more closely associated with the mainstream discourse. 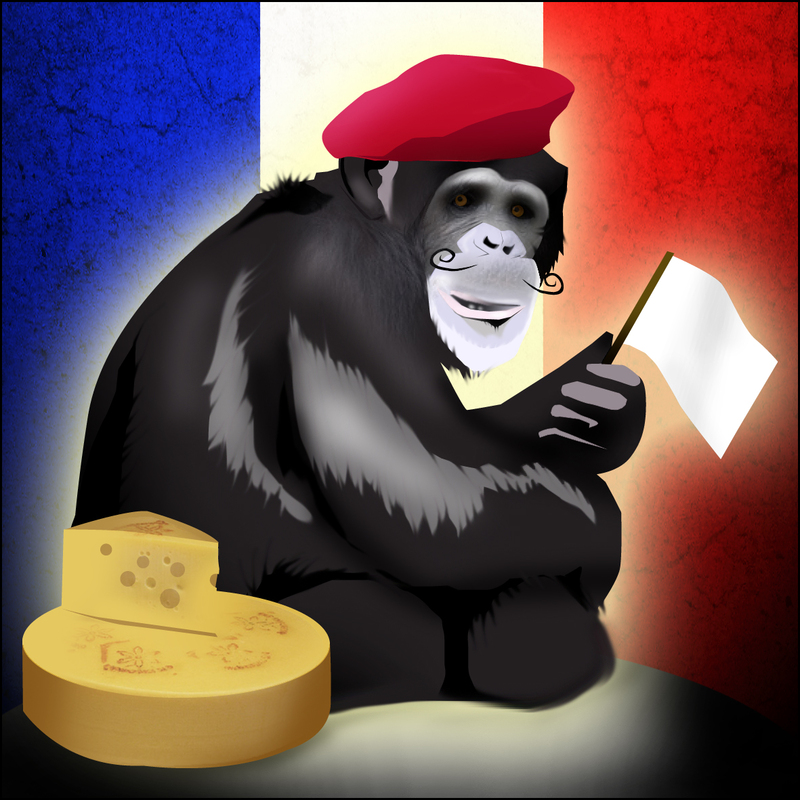 I attended the last International Studies Association (ISA) annual meeting in San Diego, and participated in a roundtable I helped to organize entitled “Cheese-eating surrender monkeys? Reassessing the French contribution to international security”. The aim of the roundtable, chaired by my thesis supervisor Theo Farrell, was to bring together French and American scholars and have them discuss France’s role on the international stage in a funny, friendly, and provocative way. The French team consisted of Prof. Pascal Vennesson (European University Institute), Prof. Frédéric Charillon (IRSEM) and I. The US team was made up of two big guns realists: John Mearsheimer (U. Chicago) and William Wohlworth (Darthmouth College). The discussion was quite interesting. Pascal Vennesson showed that France’s return to NATO was just a normalization, since the majority of the recent French military interventions were already happening in a NATO framework. Frédéric Charillon argued that France was facing the traditional dilemma of middle-range powers: how to reinvent the ways to matter on the international stage when France’s power (measured by traditional indicators such as military power, economy, size of the population, etc.) is seen has gradually diminishing? I tried to list the main issues in contemporary international security, and to show that in most of them (the notable exception being the Israel-Palestine conflict), France was playing an arguably positive role. Moreover, France’s “immaterial” resources (I don’t like the term “soft power”) also matter: for example, France is one of the very rare countries at the UN to be able to draft an entire UNSC resolution in both French and English, hence setting the agenda in some ways. John Mearsheimer adopted a historic look at France’s role, and argued that it was gradually diminishing over the last two centuries, because of a relative French decline in the traditional indicators of power. Basically, he thought that France did not matter anymore, a view consistent with his own theory of international politics. Of course, the three Frenchmen on the panel begged to differ and offered a more nuanced appraisal. William Wohlworth asked why France was so irritating to the US public and argued that it was because France behaved pretty much as predicted by the realist theory of international politics, which did not fit into the American liberal narrative on foreign policy. Hence the framing of France’s behavior as an issue of betrayal or reliability instead of an issue of diverging or shared interests. Wohlworth also tried to balance Mearsheimer’s view, arguing that it is only compared to the US that France appears weak, and that the French voice in the world still matters a lot. The debate with the audience covered topics such as the Anglo-French defense treaties, France’s relations with Germany or the state of the French armed forces. Overall, an interesting and funny debate. 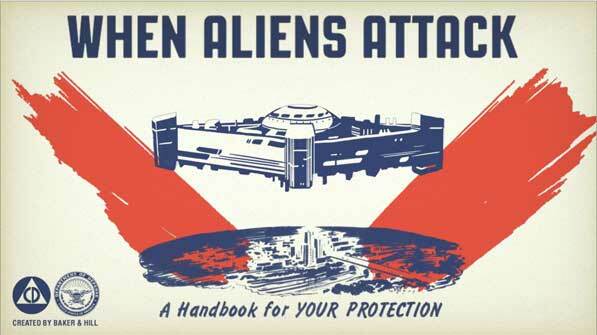 My new publication is available from here, and in pdf. Students of sanctions tend either to use a vocabulary coming from strategic studies without recognizing all the implications of such a use or to describe strategic concepts without naming them. After having justified the relevance of a strategic analysis of sanctions by underlining their common political and coercive nature, an analysis of sanctions using strategic concepts leads to interesting findings and a research agenda proposal for broadening our understanding of the use of sanctions in world politics. The paper originates from a research seminar led at the Graduate Institute (Geneva) by Prof. Thomas Biersteker. I hope you will find it of interest!